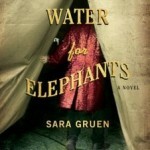 This is a guest post by Open Books, click here for more information on submissions. We’re all familiar with the well-known cultural destinations in the Windy City – the museums, Wrigley Field, Millennium Park — but there is one little-known gem in Chicago’s River North neighborhood that every Chicagoan needs to put on their to-do list. Open Books is a cultural experience unlike any other. 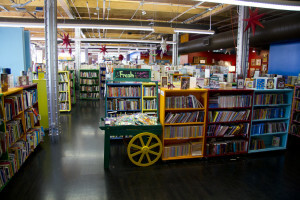 A rainbow wonderland of books, the store is a vibrant, fun, creative place for guests of all ages to read and play. Adult visitors can browse through a selection of 50,000 books and relax on the oversized couches, while kids can flip through the 10,000 children’s books and play in the children’s corner. You can feel good about your purchases (books average between $3 to $5), because sales directly support Open Books’ literacy programs for thousands of students across Chicago. 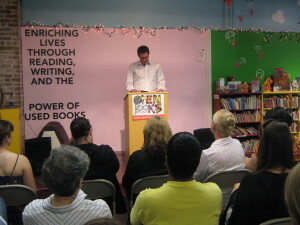 And the amazing book deals are just the beginning – 2013 will include in-store character events for kids, author visits, writer’s workshops and more. Coming up on June 30th, Open Books will host a very special book release celebration. The legendary Doug Sohn, owner and cashier of Chicago’s well-loved Hot Doug’s, will be on-site at 10am to sign books and discuss his entrance into the literary world….and, yes, there will be refreshments. 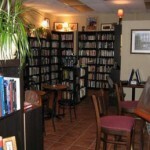 For more information about Open Books, visit http://www.open-books.org.